​Antonio Brown's name is back in headlines this week, but this time it's not over the possibility of a trade for the star wide receiver. Reports surfaced suggesting that ​Brown was involved in a domestic dispute with the mother of his child in January. The incident reportedly occurred in Hollywood, FL, but Brown was not arrested after police investigated. The incident report has now been released and, according to the report, Brown pushed the woman and knocked her to the ground. The dispute stemmed over the woman demanding money for Brown's daughter's haircut and trying to force her way into Brown's home. Brown denied her entrance, and in the midst of a shouting match, shoved her to the floor. ​​This is a bad look for Brown as the ​Steelers' star wide receiver has dealt with ​a lot of negative press throughout the past few seasons. 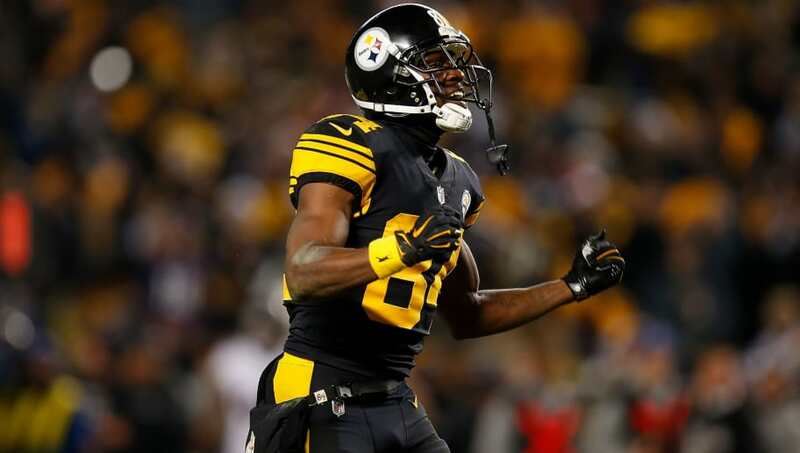 He has been trying to force his way out of Pittsburgh via trade but as his off-field issues continue to mount, it may prove too difficult for the Steelers to find a trade partner. The woman claims to have sustained a wrist injury during the feud. The Steelers have yet to release a statement regarding the incident and Brown's attorney had initially denied the allegations against his client.